Peanut butter has been a go-to condiment when hunger strikes in between the meals. Spread the butter on toast and just eat it. We have grown up relishing peanut and other kinds of nuts butters. But, there are many who don't like the taste of this butter, which may curdle in the mouth, or they are just allergic to nuts. Fruits butters are the usurpers of the butter world, only sweeter. Fruits butters are made of pulp of fresh fruits, lightly sweetened with honey or sugar. 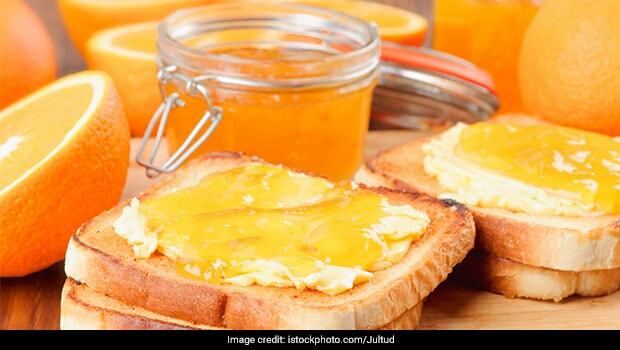 Some fruits butter may also be seasoned with spices to balance out the palate. These butters have the same soft, thick spreadable texture, which can be consumed just like your regular nut spreads. The best part about fruit butters is that they are super easy to make and can be stored throughout the season without a worry of them turning bad. 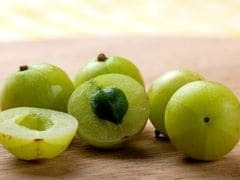 Peel and cut fresh fruit into small pieces; puree them and cook on a low temperature along with accompaniments till the water has evaporated and has reduced to a thick but smooth paste. Then, pass it through sieve and wait for it to cool down. You can make your pick from a long list of fruits popular for their buttered form. These are some of the fruits most commonly used to make butters - apple, peach, apricot, blueberry, raspberry, strawberry, plum, pear, banana and passion fruit. 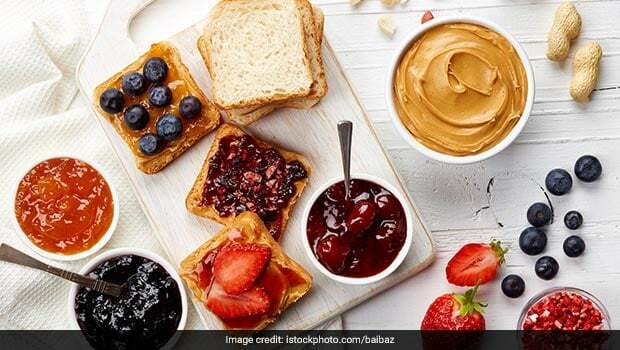 Seasonal fruits can be stored as a spread and be enjoyed all year round. 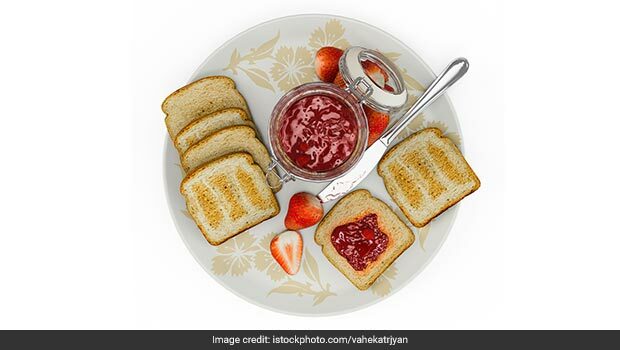 Fruit butters work as great spreads on bread toasts or rotis for a sweet treat. They are better than store-bought jams or jellies as they contain less sugar. You can make a healthier version of the butter by adding no sugar or replacing it with honey. Fruits are natural sweeteners so it really depends on your threshold of sweetness. You can concoct your own recipes by adding a range of add-ons like vanilla essence, cinnamon, and maple syrup and so on. A typical fruit butter has a smooth, silky mouth-feel and deep, heavenly fruit flavour. 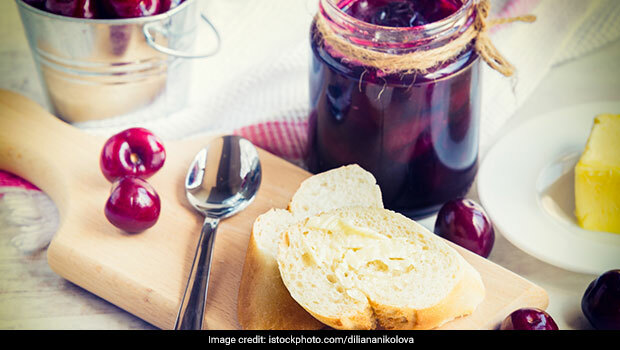 With winters giving way to sweltering summers, it's time to stock up on your favourite winter fruits - in a small jar!